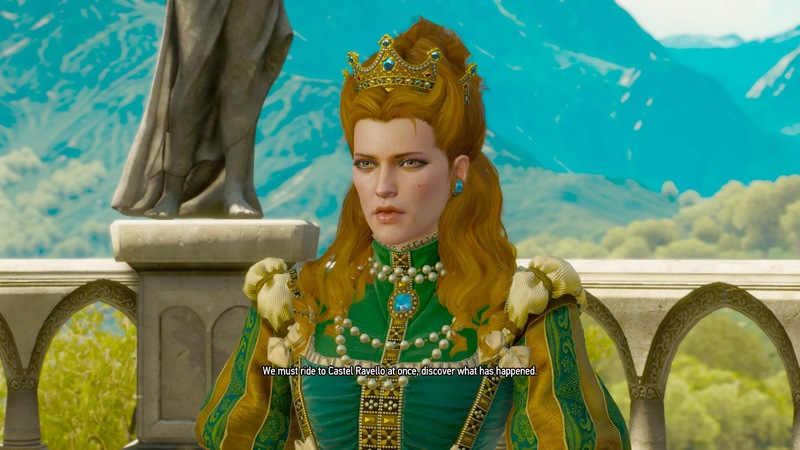 CD Projekt RED confirmed this event itself by posting its acknowledgement of the matter on its own website, on the section of its website pointed to investors. CD Projekt RED calls the demands “groundless,” but states that it wants to maintain its relationship with Sapkowski. Too that end, CD Projekt RED’s board seeks to settle the matter amicably, albeit with the disclaimer that there is a contract, and the goal from CD Projekt RED’s perspective is to adhere to that. They offered me a percentage of their profits. I said, ‘No, there will be no profit at all—give me all my money right now! The whole amount. It was stupid. I was stupid enough to leave everything in their hands because I didn’t believe in their success. But who could foresee their success? I couldn’t. If this goes anywhere beyond some kind of settlement, I’m sure we’ll hear about it, as well as whether or not Sapkowski’s lawyer’s evaluation of the original contract language holds up to scrutiny.